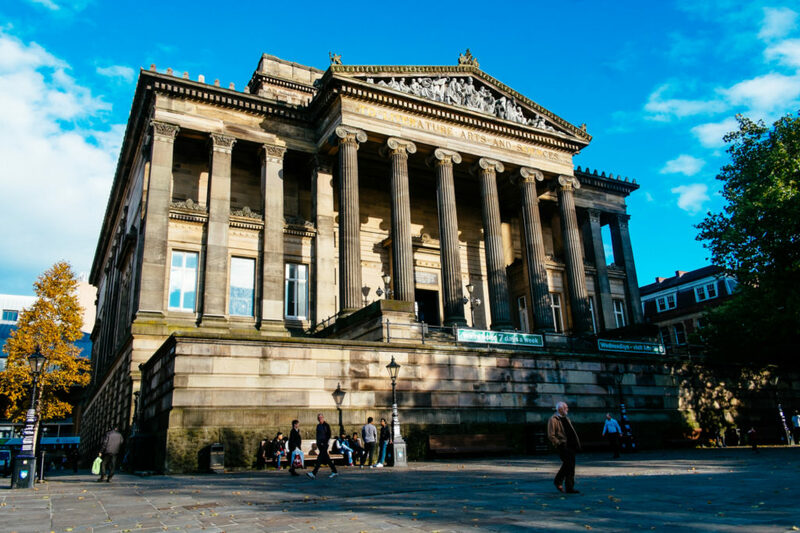 Preston City Council is proud to announce that the Harris has received initial National Lottery support* for the ambitious Re-Imagining the Harris project. Made possible by National Lottery players, the project aims to establish the Harris as the UK’s first blended museum, art gallery and library. Having recently celebrated its 125th birthday the Harris aims to be a centre for Preston’s cultural and social life, a source of inspiration, pride and creativity for the next 125 years. This is an extract from the full article which can be seen here – https://www.prestonguildcity.co.uk/blogs/preston-guild-blog/2019/1/heritage-lottery-funding-awarded-re-imagining-harris-project?